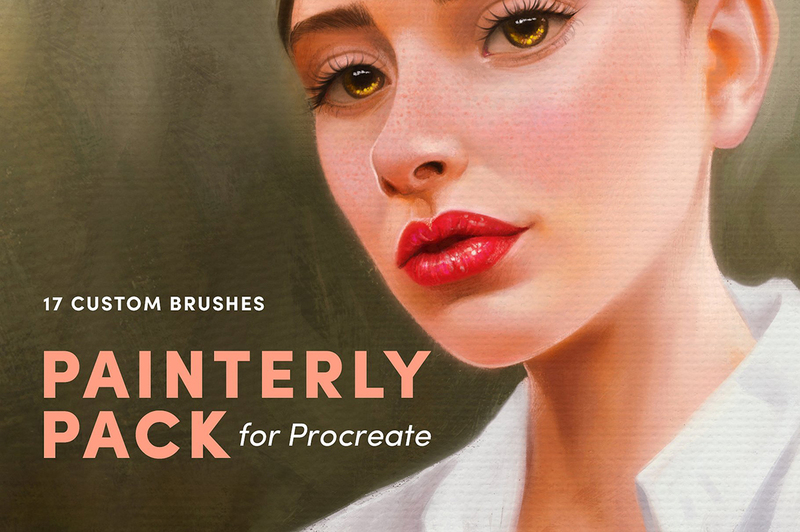 Presenting Painterly Pack – Procreate Brushes, a collection of realistic painting brushes for Procreate! 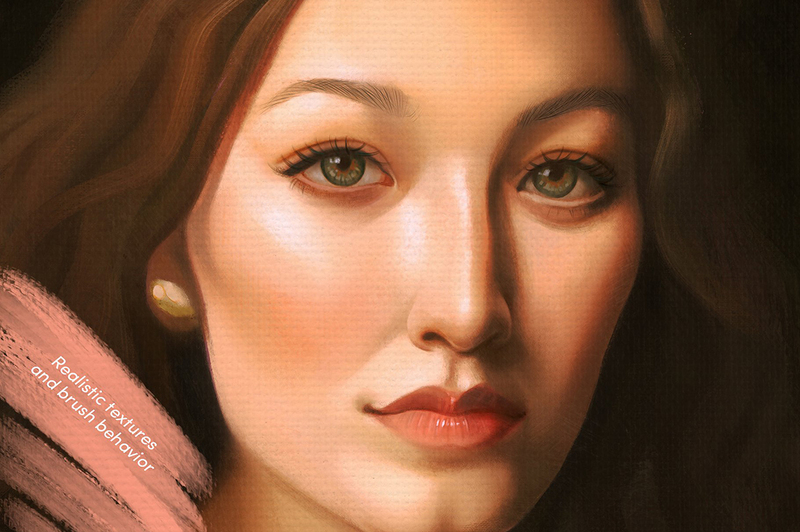 The Painterly Pack is best for getting realistic painting results with a variety of brushes. There is something for everyone with many different tools to choose from. 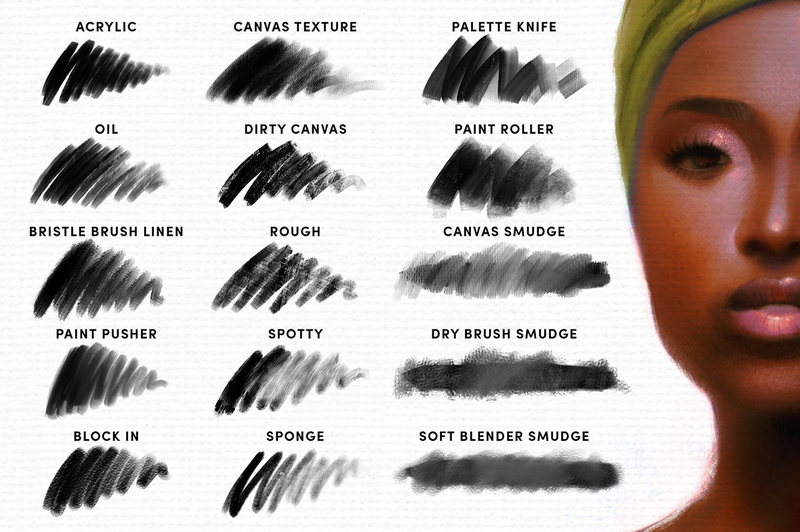 The brushes have realistic canvas, linen, and other textures so that they feel real and natural. 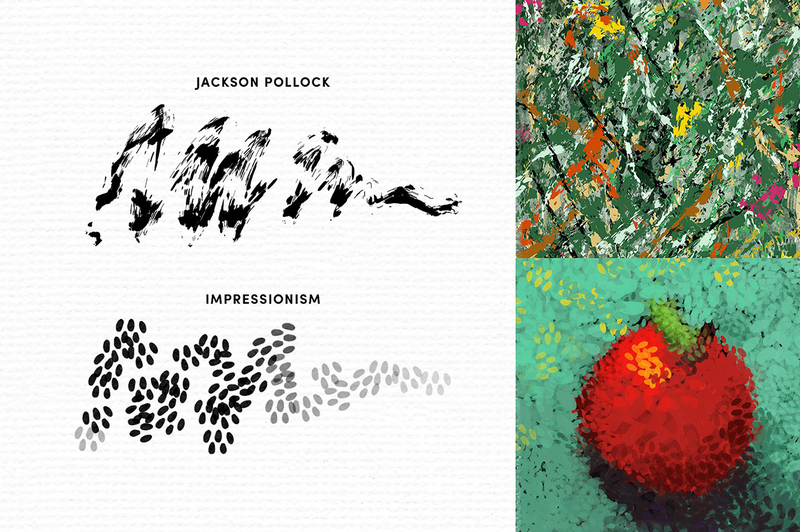 Also included in the pack are 2 fun specialty brushes that mimic the style of Jackson Pollock and Impressionist painters.